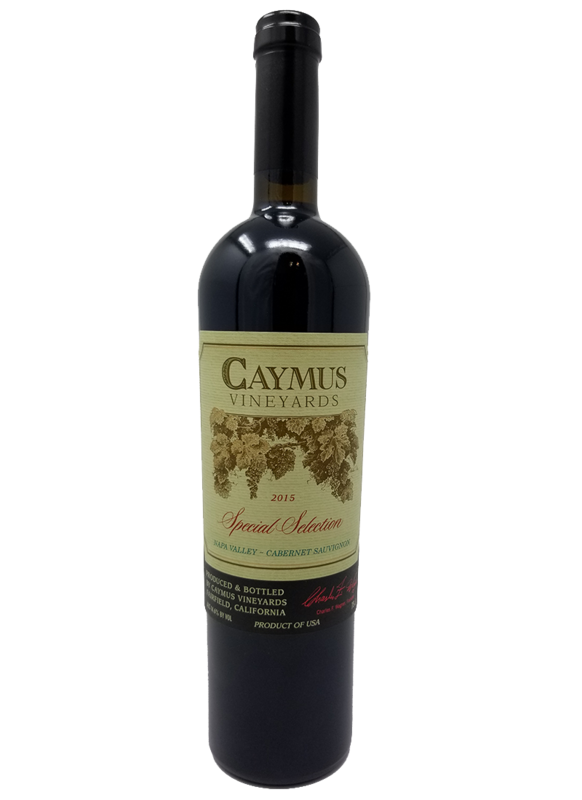 Caymus is in the House ... and the Bank! We welcome the 2016 Caymus Napa Cabernet Sauvignon and the 2015 Special Selection Cabernet into the fold. 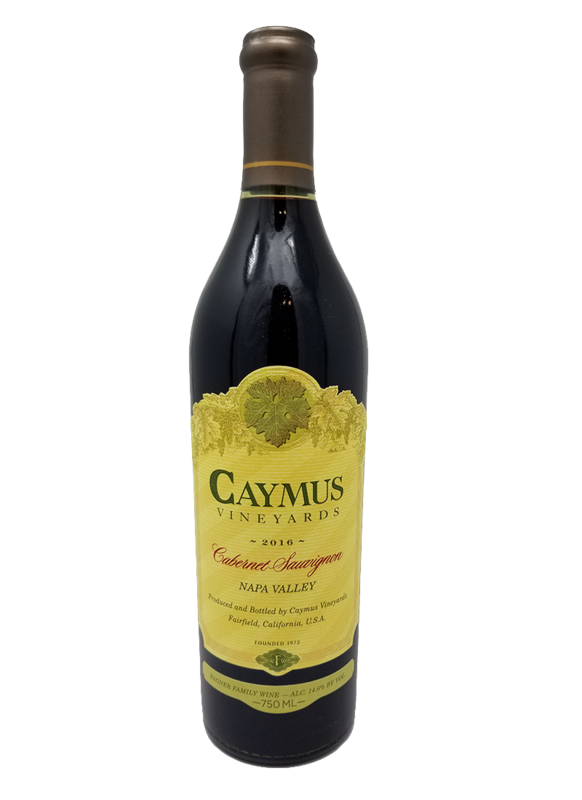 Most of you know the Caymus story by now: The legend himself - Charlie Wagner - founded the winery in 1972 and made some of the greatest California Cabernet ever. The wines were seemingly vintage immune. For example, only a handful of releases from the troublesome 83 vintage were worth a second taste, but Caymus (Forman comes to mind as well) produced a chunky, complex and long-lived wine to remember. No worries on these vintages. Both the 15 and 16 are superb. More is on the way, so if you don’t get what you want please let us know. The wine is freshly released, yes - but if you want it, please don’t dawdle. The stuff has been known to fly out the door by the pallet load! Click here to learn more about these very special wines.